Here are some current scholars who are in the Attollo program along with Alumni Scholars who have gone to top ranking schools across the country. Mimi is a current senior at Penn Manor High School and is very involved both at Attollo and in the community! Mimi is the proud creator of H.E.A.L Foundation which began building the HEAL hospital in Koubanack, Senegal. Mimi is also the CEO of Rewind Politics which she co-founded while in the Attollo ‘Startup’ program. 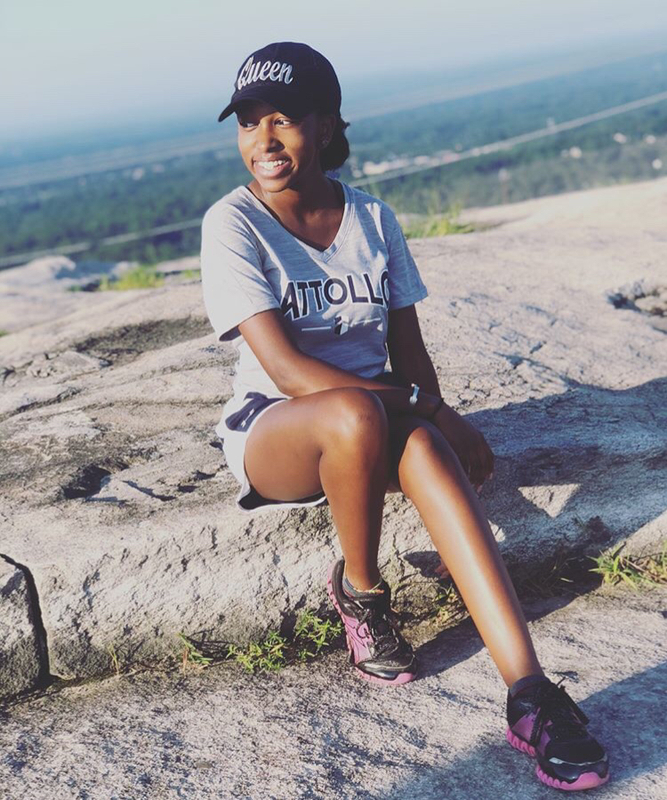 Mimi recently attended the Attollo College Tours in Atlanta and Boston this summer. Taraje is a team player–on the football field—on the track—and at home. At Penn Manor, he’s the Wide Receiver on the football team and is at the top of the state in 110m and 300m hurdles. At home, he and his mom work together to serve as role models for his 3 younger siblings. And his day doesn’t end there. He is often still doing homework until 1:00 or 2:00 in the morning. Despite his schedule, he jumped into the 5:20 AM Recruit program, like he does with everything in his life. He saw an opportunity and made the most of it. His hard work is paying off. Taraje is also at the top of his class academically and is now receiving prestigious college offers from across the country. Trinity is a Senior at Columbia High School and is the epitome of a leader. She is second in her class at Columbia, where she is goalie for Varsity Lacrosse, plays flute in marching band, and acts with the Drama Club. She also leads in her community as an active participant with Columbia’s City Council. She even participated in the 9-day National Youth Medical Forum: Medicine in Berkeley, California. 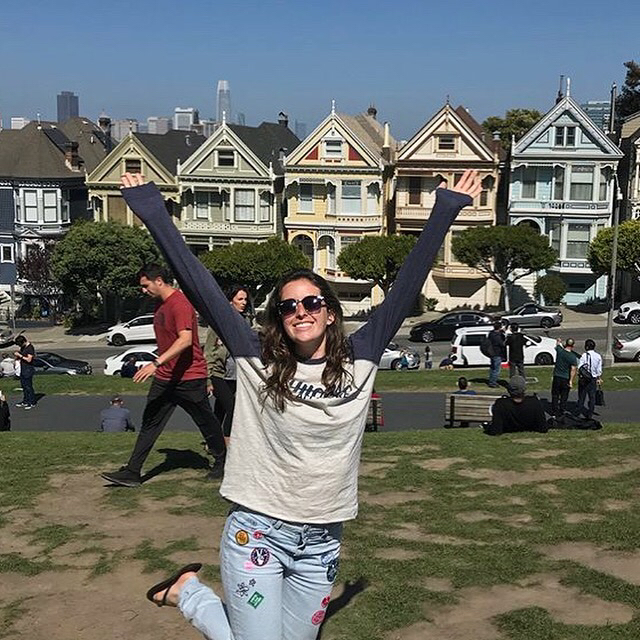 Trinity is always among the first to step up and seize the opportunity to #bemore at Attollo, be it for SAT Prep, Attollo Adventures, or being a leader on the Summer College Tour to California. Andrew (Drew) Williams is currently a Senior attending Lancaster Country Day School where he is on the Varsity Basketball team. 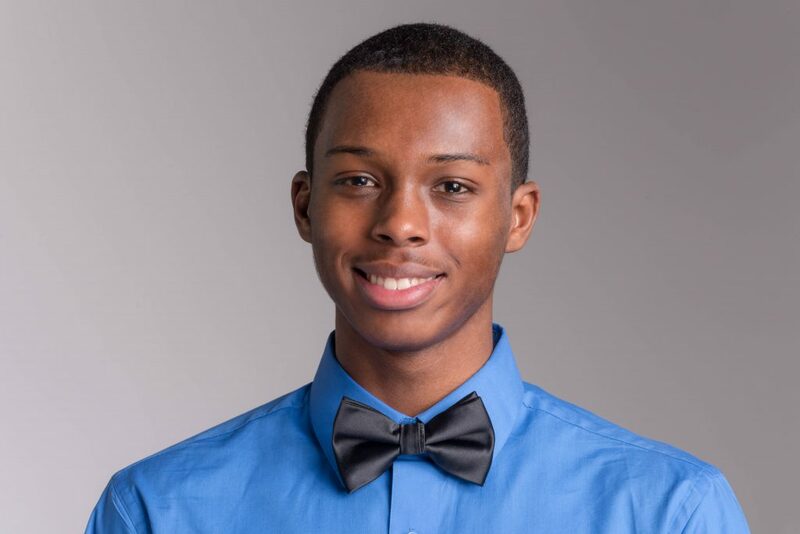 Andrew is one of our longest-running Scholars, having been involved in the program for 7 years! 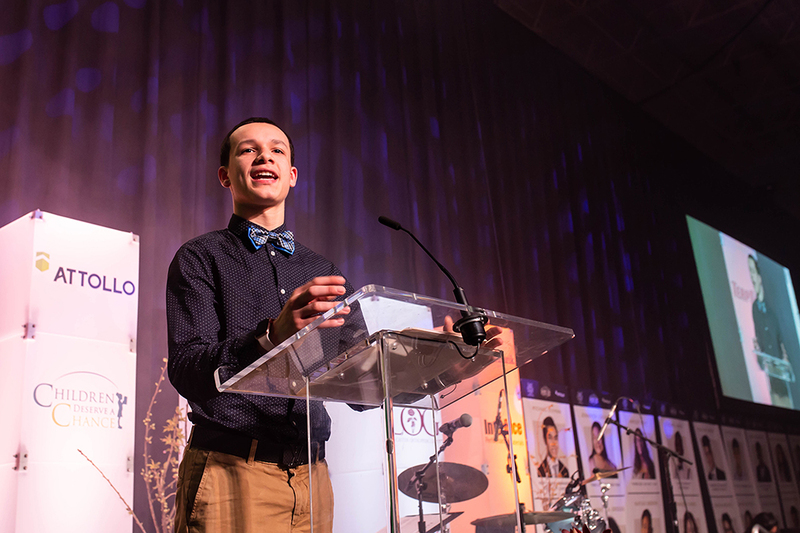 When Drew was in 5th grade, he received a full-scholarship to LCDS all the way through to his Senior year. This past August Drew participated in the California Attollo College Tours, where he had an amazing time visiting University of California, Los Angeles and University of California, Berkeley. Additionally, he learned all about the fusion of PR with professional athletics from Uninterrupted, and even had a chance to be on court with Stephen Curry, Kevin Durant, and Devin Booker. Not only is Drew an extremely personable and dedicated student, but he is driven to create meaningful change in his community. Drew is involved in the Startup program at Attollo where he is in the process of launching his clothing line 2up Apparel. 2up Apparel’s mission goes beyond selling clothing; the mission is “to motivate teens living in places full of crime, violence, drugs, and poverty to chase their dreams in spite of.” Truly a leader we are so excited to see all that he accomplishes. Our scholars embody the pillars to have balance and success while empowering others along the way. Sarah suffered abuse at home, but she did not let that stop her. In fact, she viewed the 5:20 AM Attollo Recruit sessions as a way to move beyond her background. She continued excelling at academics and sports and during her Attollo college tours, she visited schools in California before senior year. Between her friends, her faith, her Principal, and Attollo, she is now proud to be the recipient of a full Questbridge Scholarship and is a Freshman at The University of Southern California. Sarah is studying Neurology on her path to becoming a NeuroSurgeon. Innovation Summit for beginning a student run chat room for teens, dealing with the trauma of having single parents. Although Jeryka had always dreamed of attending Ohio State, the tuition would have been out of the question for her hard working mom. 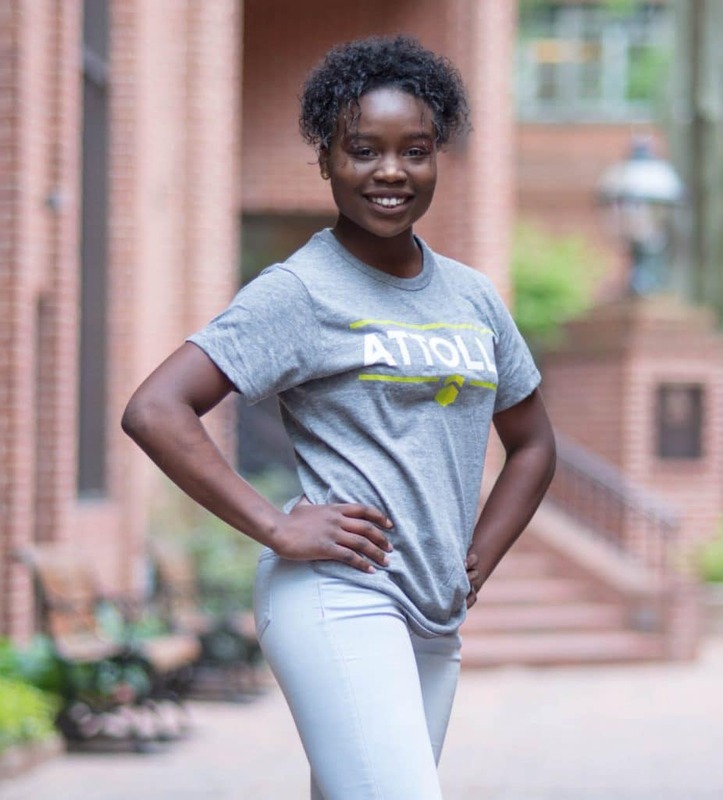 Her experience with Attollo pushed her to reach her dreams. When the tuition agreement from Ohio State arrived, requiring Jeryka to pay over $38,000/year; Attollo advocated for her. She is now studying business administration at The Ohio State University for less than $2,000/year. streets need a doctor. The malaria and HIV must be treated by a physician who cares for the patient’s body and soul. This is my life calling. I am a lottery ticket. I am that doctor.’ Wadolo’s parents, who speak only Amharic, started their life in America in a drug dealing neighborhood and a roach infested house. They worked 12 hour shifts in construction to provide for their family. As an Attollo Scholar, Wadolo also worked tirelessly to increase his SATs 220 points. 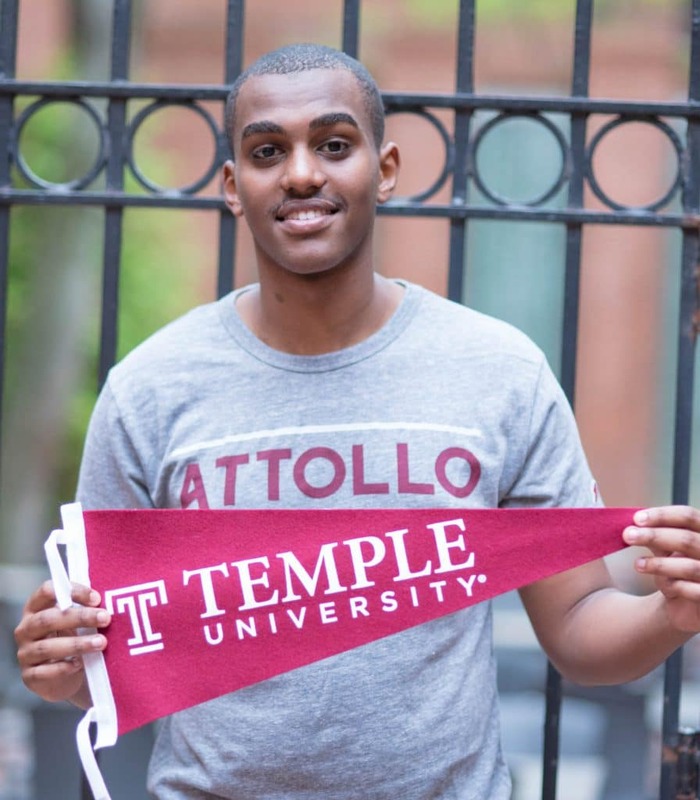 He is now a freshman at Temple, studying biology, so that he can fulfill his calling. remembers feeling different in her primarily white high school. After beginning Attollo, in a group of very diverse students, she realized that there are many people who are different, and that is what makes them unique. Rimaz’s sense of confidence grew through Attollo and she realized she could achieve her dreams. 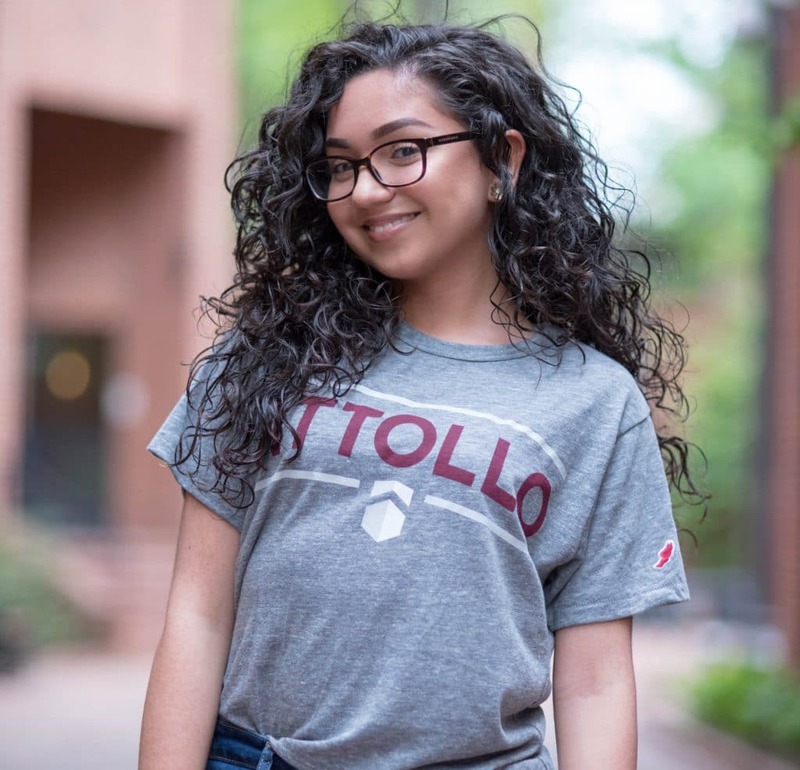 As a first generation college student, she realized that while her parents could not guide her as she made her college decisions, she had the support and guidance of Attollo. 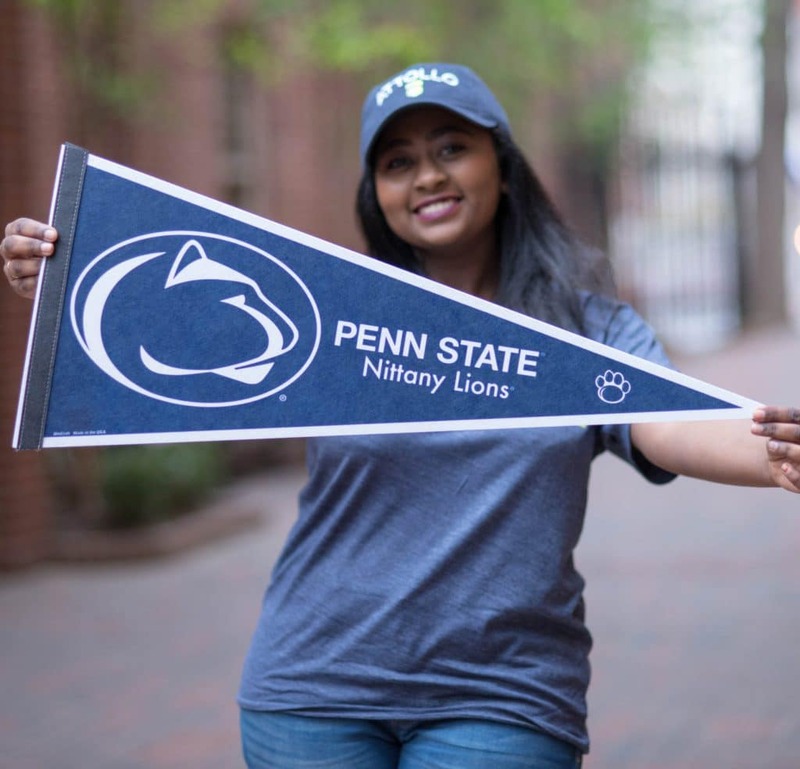 When she was accepted at Penn State Main, Attollo advocated for Rimaz and testified to her commitment to herself and her family. Rimaz is now attending Penn State on a full scholarship.